Now, you can easily make a contribution by shopping smarter! When you buy your favorite brands and products through these platforms, a portion of the price is donated to Well Aware. 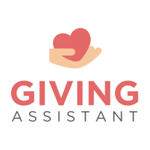 Giving Assistant's mission is to transform everyday shopping into charitable action. It is a Certified B Corp and shopping rewards platform that makes it easy for shoppers to both save money and give back for free. Shop with Giving Assistant and you'll receive cash back and coupon codes at over 3,000 online brands. Then, donate a portion of your cash back earnings to Well Aware! 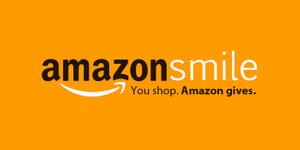 But, when you shop on AmazonSmile and choose Well Aware as your preferred charity, the AmazonSmile Foundation will donate 0.5% of the purchase price of eligible products to Well Aware. Represent us or grab a gift for a friend! 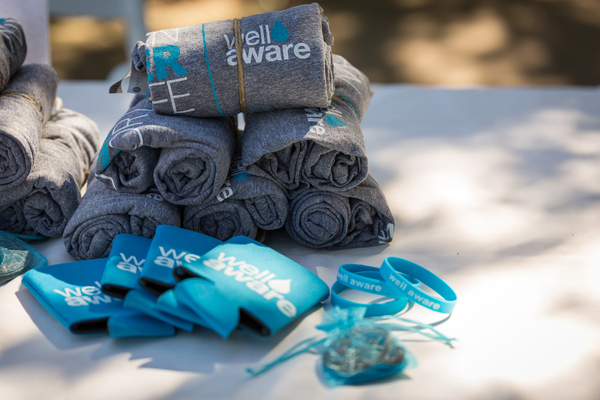 Shop Well Aware t-shirts, koozies, jewelry and more.